We can’t wait for summer! The girls and I wear nothing but flip flops during this season. The great benefit of this fun craft is they’re cheap and there are about a million ways to customize them, so they’re the perfect DIY accessory for the frugalistic woman inside all of us! Just buy a package of water balloons and your set for your sweet project! You need a total of 5 balloons per group. Stack 4 balloons on top of each other, ends facing opposite direction. Take your 5th balloon and use it to tie your stack of 4 balloons to the flip flop. This can be a bit tricky, but after doing it a couple of times, you’ll be a pro. 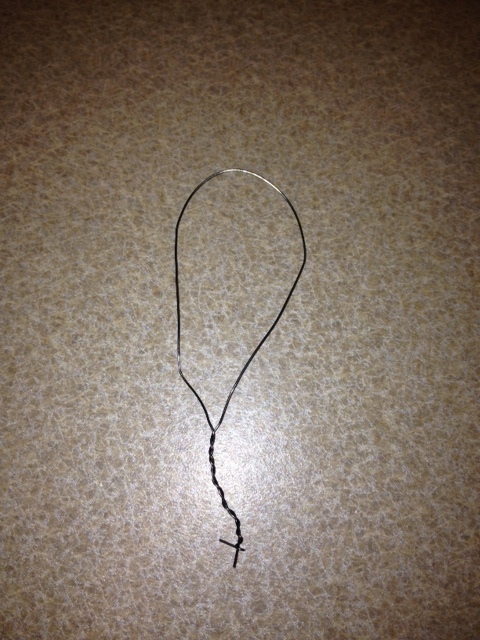 If it becomes too tricky to tie with the balloon, you could always use a strong string or something similar. Tie 4 stacks of balloons to each side, a pinky finger tip width apart. So a total of 80 water balloons per shoe. There you have it. A super frugalistic savings for a fun summer day project! I love taking pictures! like most moms, we want to capture EVERY minute on camera right? One of the websites I use for most of my picture development is Shutterfly.com You can create a thoughtful, quality treasure like a photo book, calendar, photo mug, wall hanging, card, stationery and more. 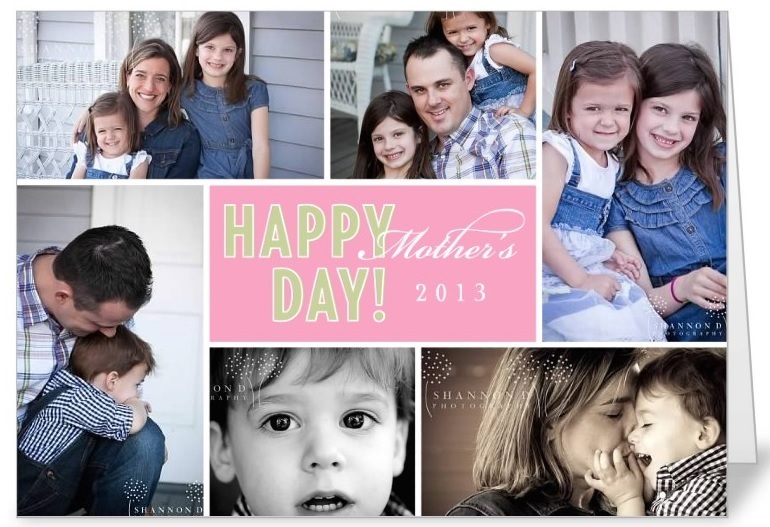 Create your own style or use one of Shutterfly’s templates to make it even easier! With a Shutterfly.com membership, gift giving is stress-free. You can upload and save your photos easily and securely. It’s important to note that ShutterFly offers everyday free shipping on orders over $30.00 and they always have special deals. Make sure to look for coupon codes online before you purchase. Happy Savings! Collecting crosses makes me happy. I find great joy in searching for the perfect cross and LOVE finding unique ones to add to my collection. Over the years as I’ve gone into friends homes, I’ve noticed I’m not the only one who shares in this love. It’s really neat to see how a wall can look and how together they can form a beautiful masterpiece. During my last year as coordinator for our local MOPS group, I wanted to give some of the women in our group a personal gift for all of their hard work to the ministry. I was searching for the perfect cross, but didn’t have a lot of money to purchase one I had my eye on. I decided to make a few of my own and they turned out beautiful. I found all of the material at Hobby Lobby (the great thing about this store is if you plan your shopping just right, you can find decorative cross decor half off!). Always check the ad for Hobbby Lobby before you shop to make sure your not paying full price! And…make sure you use your 40% coupon valid on one single item full price item to have a frugalistic craft purchase. The total amount spent on this project cost me twelve dollars. Below you will see how easy and fun it can be to make this beautiful cross for one of your special occasions without spending a fortune. 1 antique silver wall cross for the base. First, plug your glue gun in, I like to let it sit for awhile so that it will be nice and hot when I’m ready to use. Next, take the small screws and hook off the back of your resin scroll cross (this will be the one you will use for your middle). You will be making your own hook from the wire you purchased so no need to keep unless of course you want to use for something else. 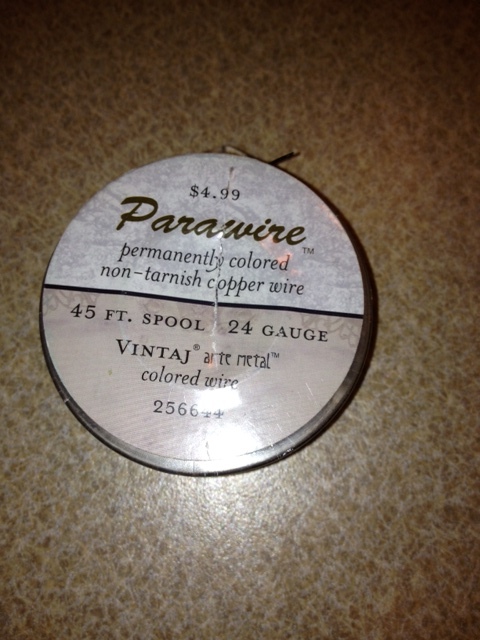 You will see several different wire sizes to choose from. I chose this because it was thin enough to work with without breaking easily. 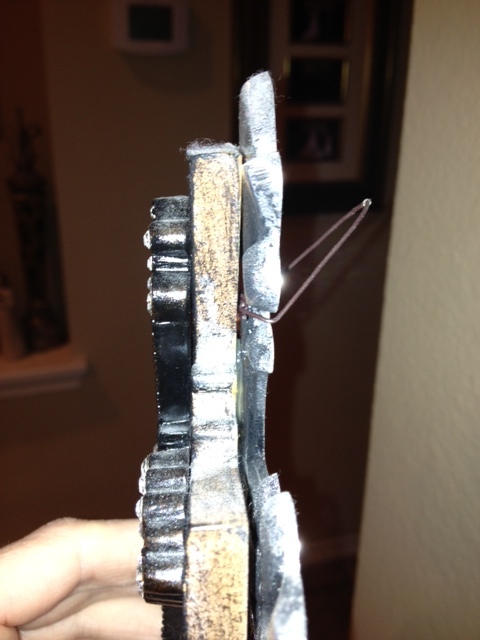 Cut about six inches (I just eyeball this) of wire and twist the two bottoms tightly together. 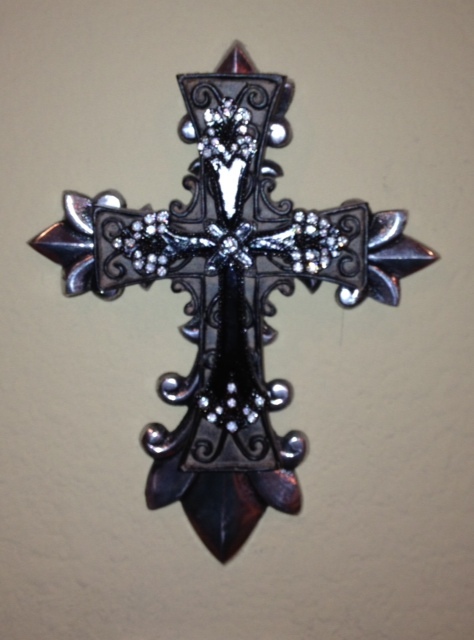 Turn your antique silver wall cross over and place your prepared wire in between your silver wall cross and resin scroll cross. Once you have this like you want, glue the two crosses together capturing the wired between the two crosses and let dry completely. Here is a side view of the way it should look. You want to make sure the wire is long enough to hang comfortably. Finally add your black embelishment cross on top of your resin scroll cross by using your glue gun. This is how it will look when it’s completed! You can use a black sharpie to write something nice on the back and there it is…your beautiful frugal masterpiece! Do you have any frugal gift ideas? I love my kindle! It was a gift from my amazing mom last year. Before I had one, I always said that I just couldn’t wrap my mind around the idea of an electronic book. Just seemed wrong. BUT…..once I had one, I was hooked. I love that I can have a book in an instant, and I never lose my page! Now, I do still buy paper books. How else can I take a bath and enjoy a book? 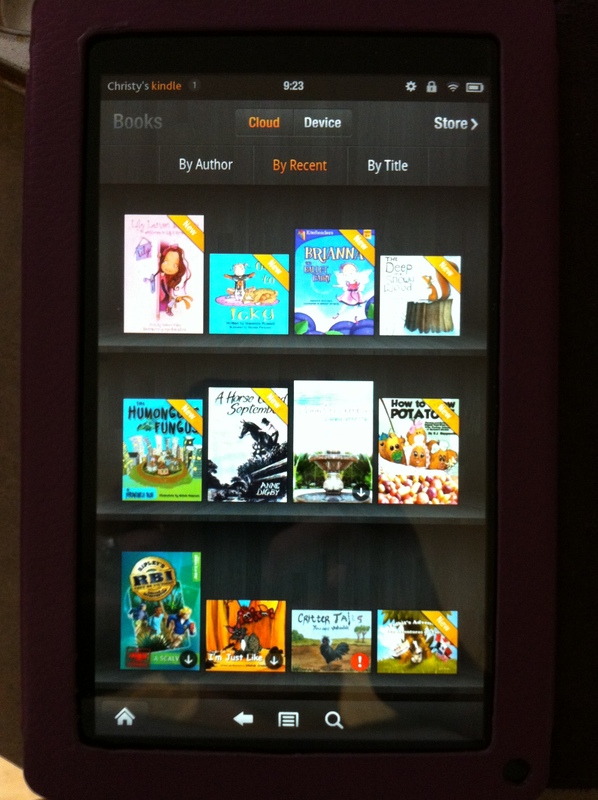 Now days about half of the books that I read are from my kindle. 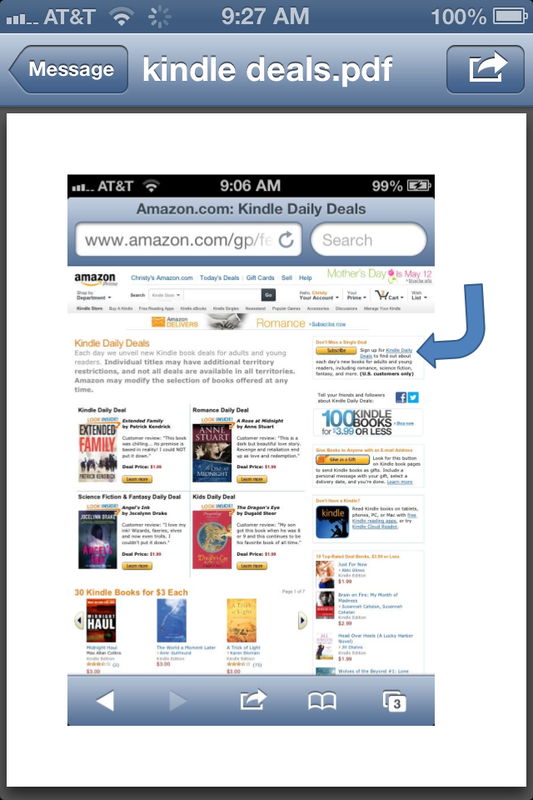 Go here to subscribe to the Kindle daily deals. Once you sign up, they will send you an email each day with all their best deals. Not all of them are free, but they are all discounted. I always download the free ones and just delete the ones I don’t want to keep. I have found some of my favorite authors for $1-$2 on the daily deals also. It is worth it to scroll through the email! The fastest way to grab my girls attention is by saying the word cookie. That’s right, I think this might be the only word I never need to say more than once in my house at any given moment no matter where they are and they start running. It’s AMAZING! 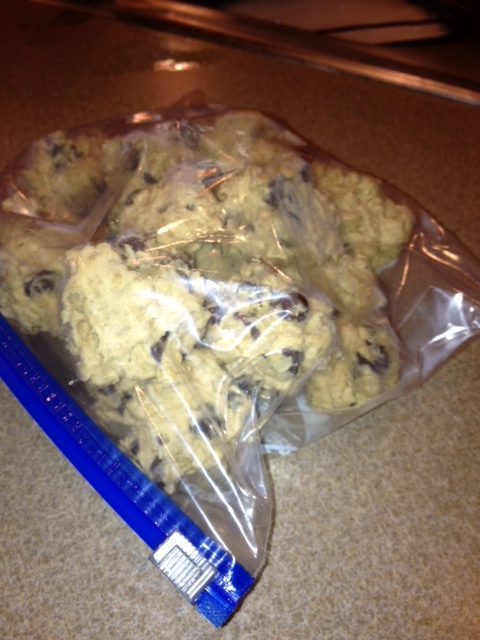 I keep telling Kinley when they grow up, I”m going to their house to break their stuff, eat all their cookies, make a huge mess, say I’m bored and then just leave:) But until then, I found a pretty awesome recipe for freezer friendly treats that will gain a few brownie points from your littles. 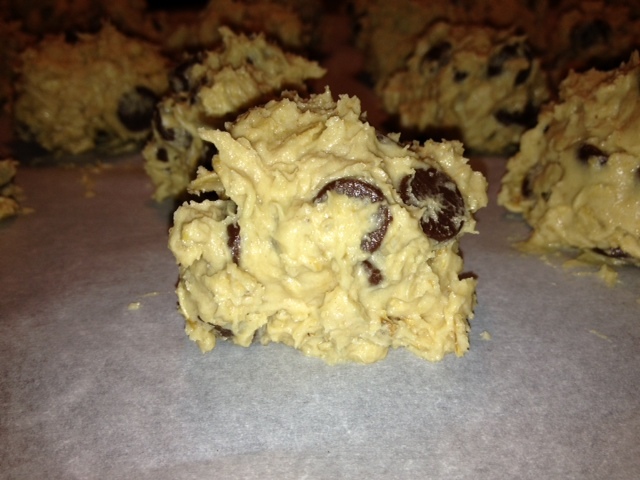 Just pop a few of these yummy treats in the oven and viola your set! Homemade gifts……that are NOT cheesy! This did end up being a pretty frugaltastic gift. It cost us about $3 for the paint and board. 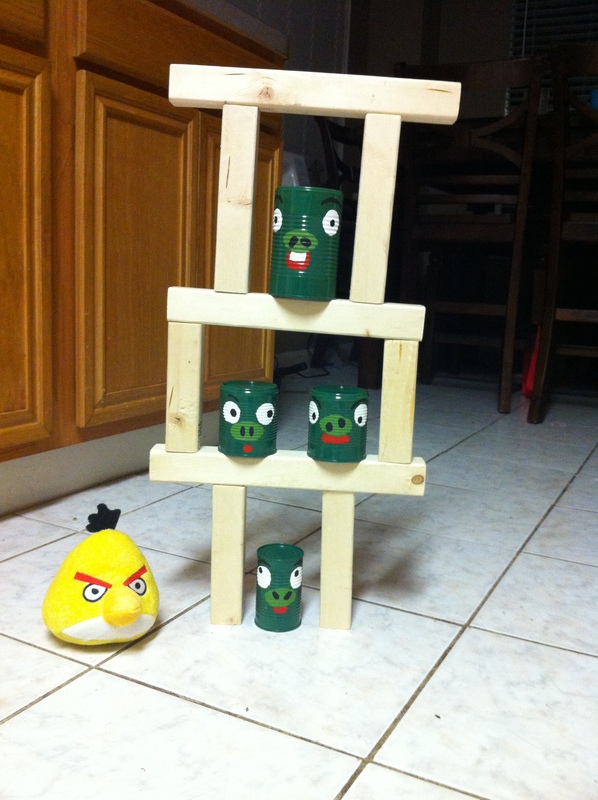 (Enough to make 2 games) I purchased the stuffed angry birds on Amazon. (At the time they came in a 3 pack for $7.) This brings the total for two games to $7.67. What frugalrific, not cheesy, gift ideas do you have??? Recently I went to the grocery store and they had large containers of fresh blueberries for $.99. C.R.A.Z.Y. They are normally about 5X that, so I had to throw some in my basket…..like 3 of them. At the time it seemed like such a GREAT idea. But frugality goes out the window if you let the berries rot! So what is a frugal mom to do?? 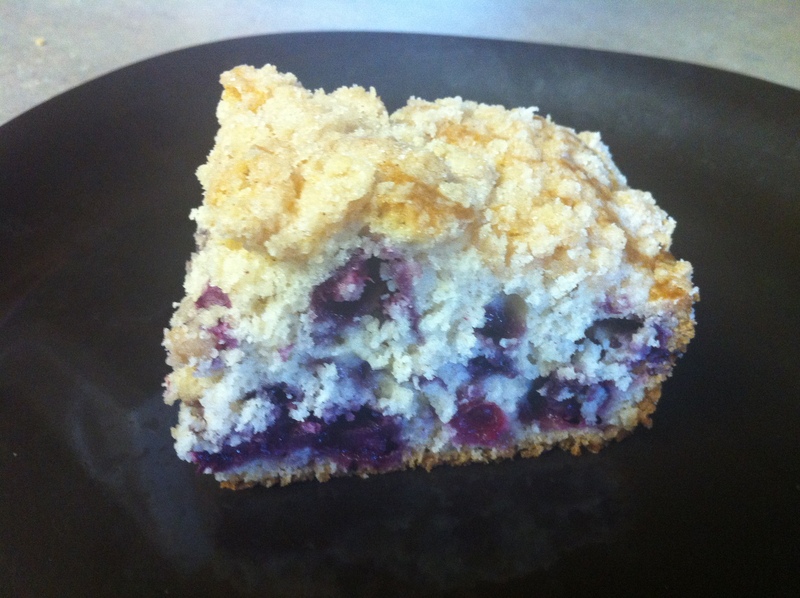 Why make blueberry coffee cake of course! It turned out AMAZING! Cream together your sugar, shortening, butter, vanilla and eggs. 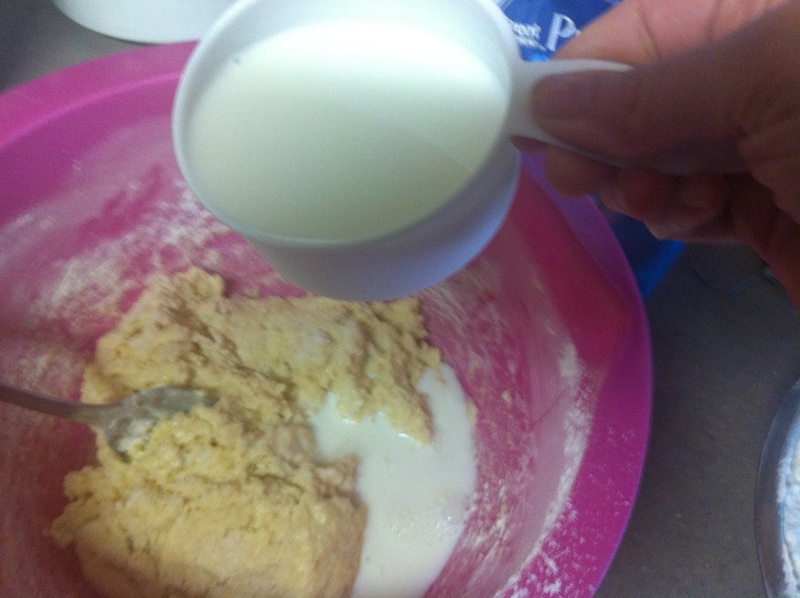 Then slowly add the milk a little at a time. Mixing as you add. 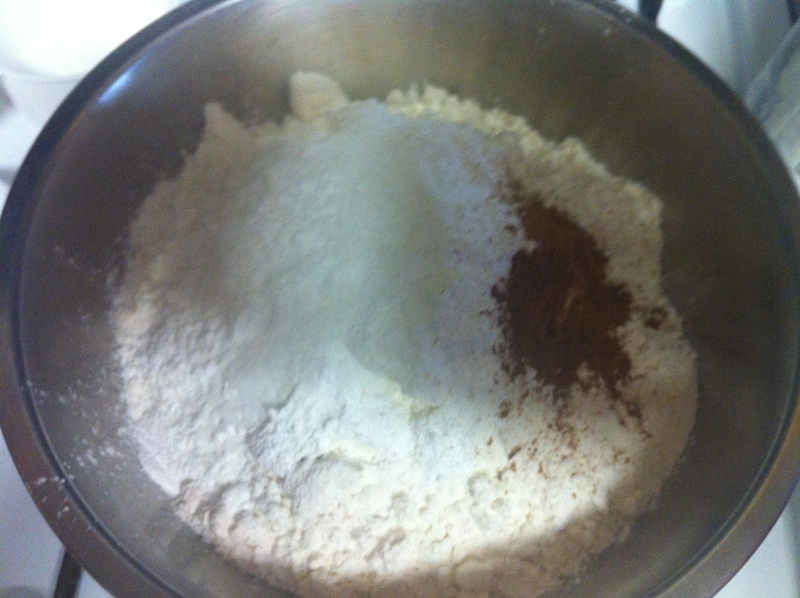 In a separate bowl, mix together the flour, salt, baking powder, and cinnamon. 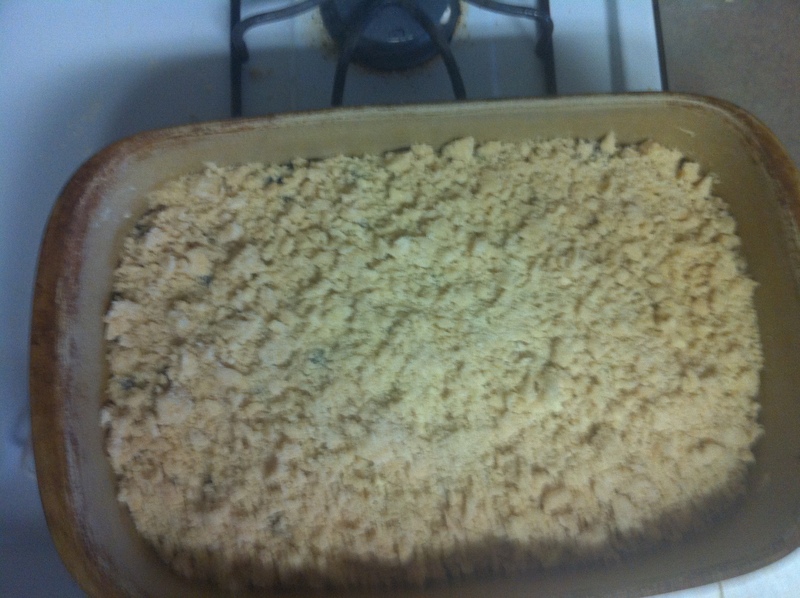 Slowly fold in the dry ingredients to the wet. 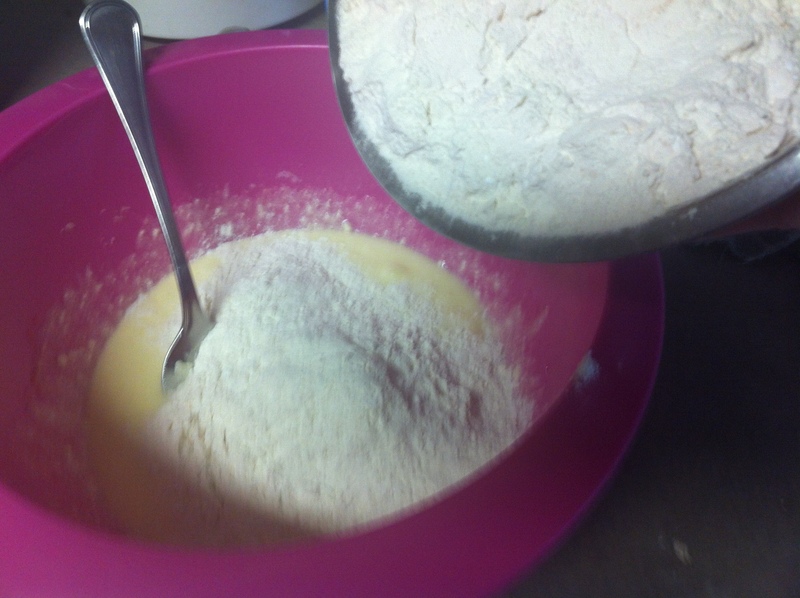 Once your batter is mixed well, set aside. 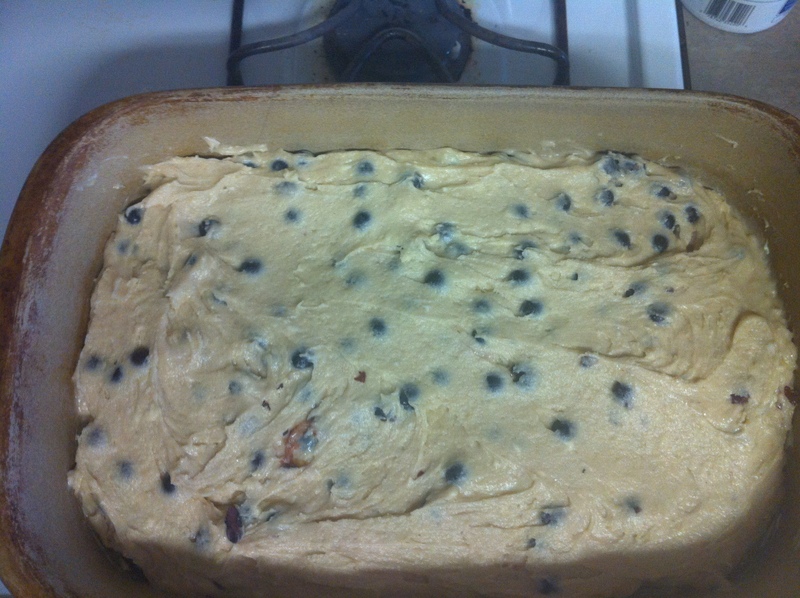 Take your blueberries and sprinkle a couple of teaspoons of flour on top of them. This will keep them from sinking to the bottom. 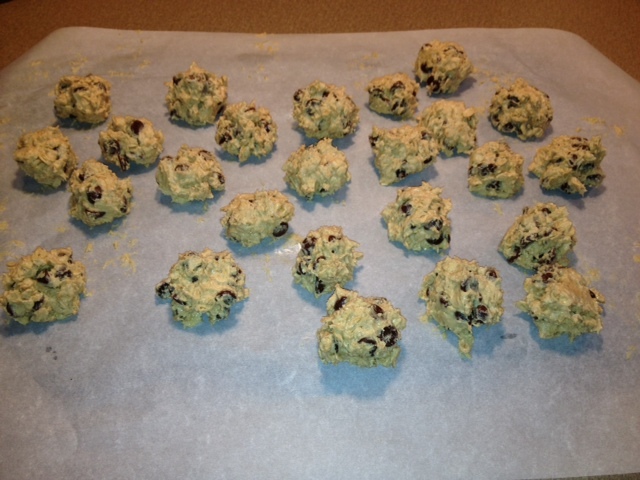 Gently fold them into the batter and spread evenly in a well-greased 9 x 13 pan. 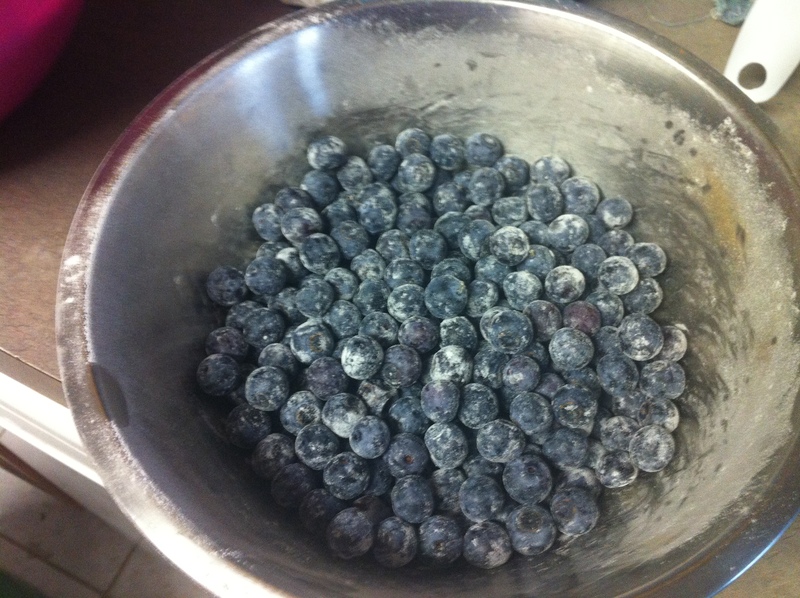 NOTE: If you use frozen blueberries, reduce the milk by about 1/4 of a cup.